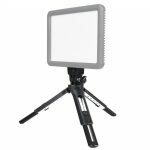 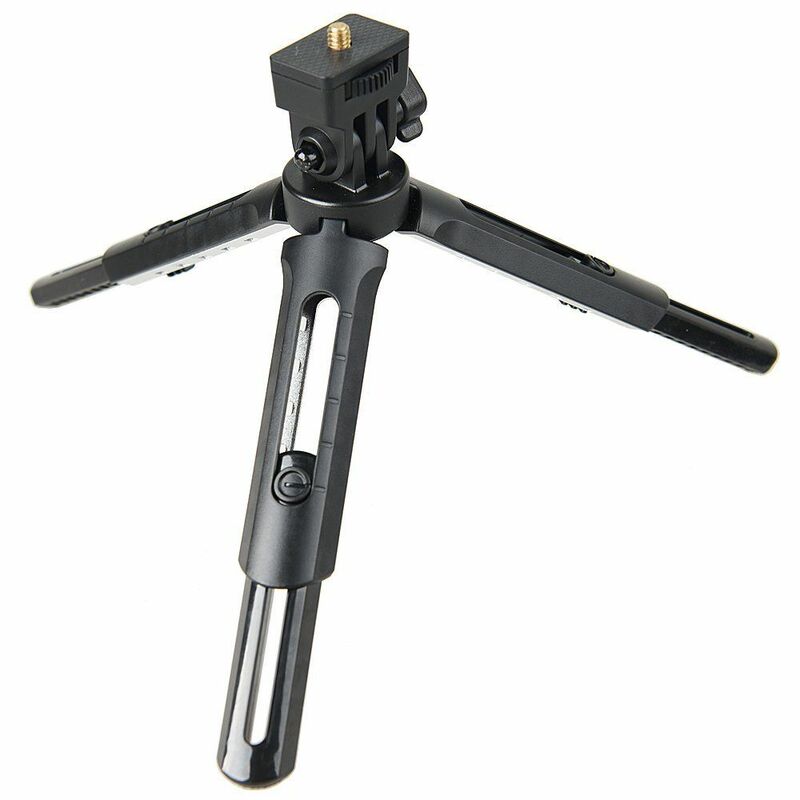 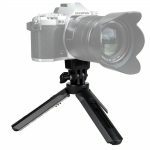 Godox MT01 Mini Tripod Folding Tabletop Stand for small flashes and LED lights. 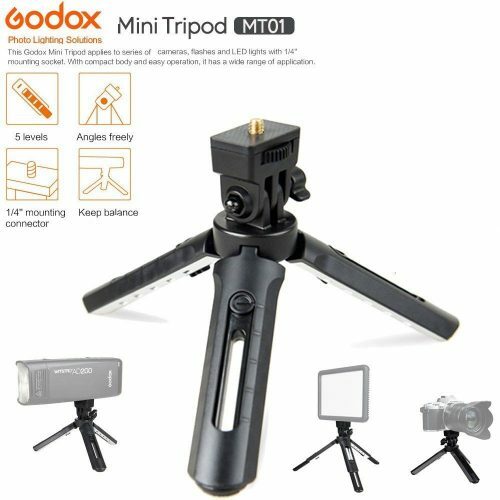 Godox MT01 Mini Tripod is suitable for series of DSLR/mirrorless cameras, DV, video cameras, flashes and LED video lights with 1/4″ mounting socket. 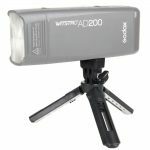 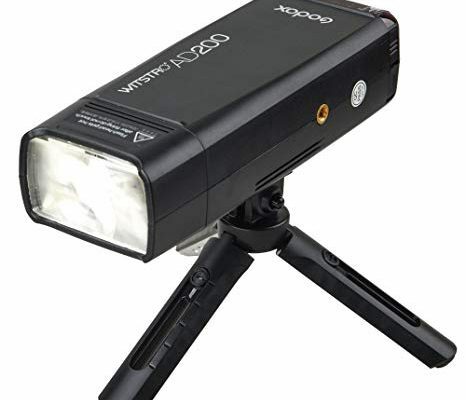 Also suitable for Godox latest AD200 flash and Godox A1 phone flash. 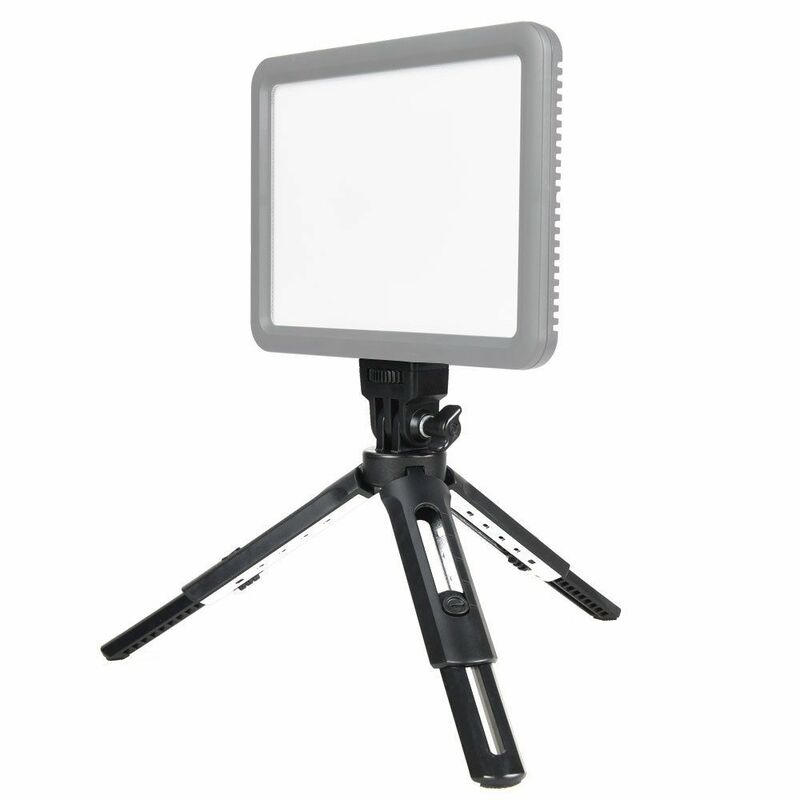 With compact body and easy operation, it has a wide range of application. 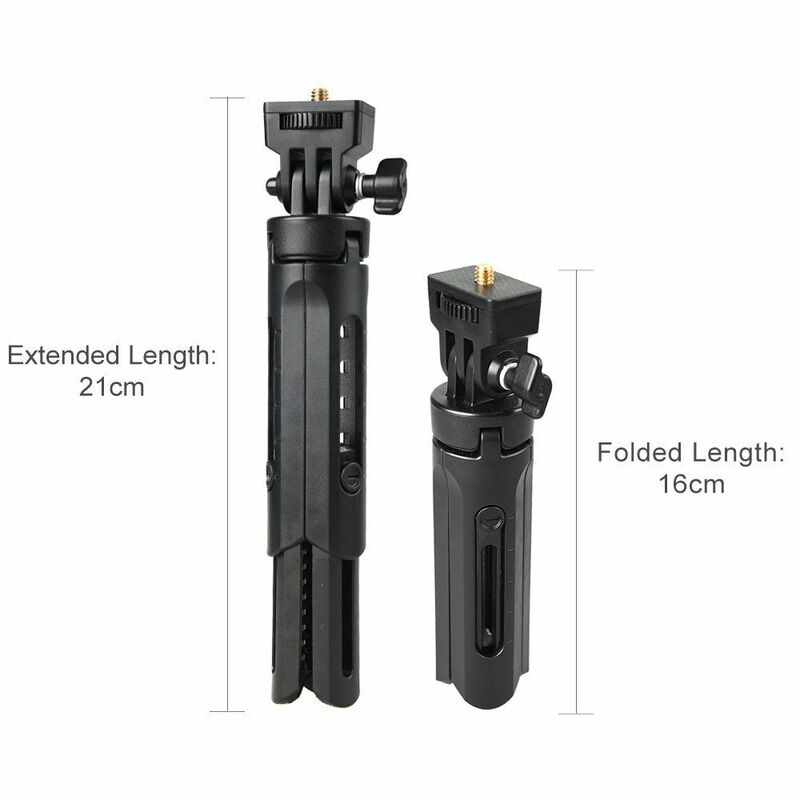 Setting 5 levels of extended length. Adjusting various of angles freely. 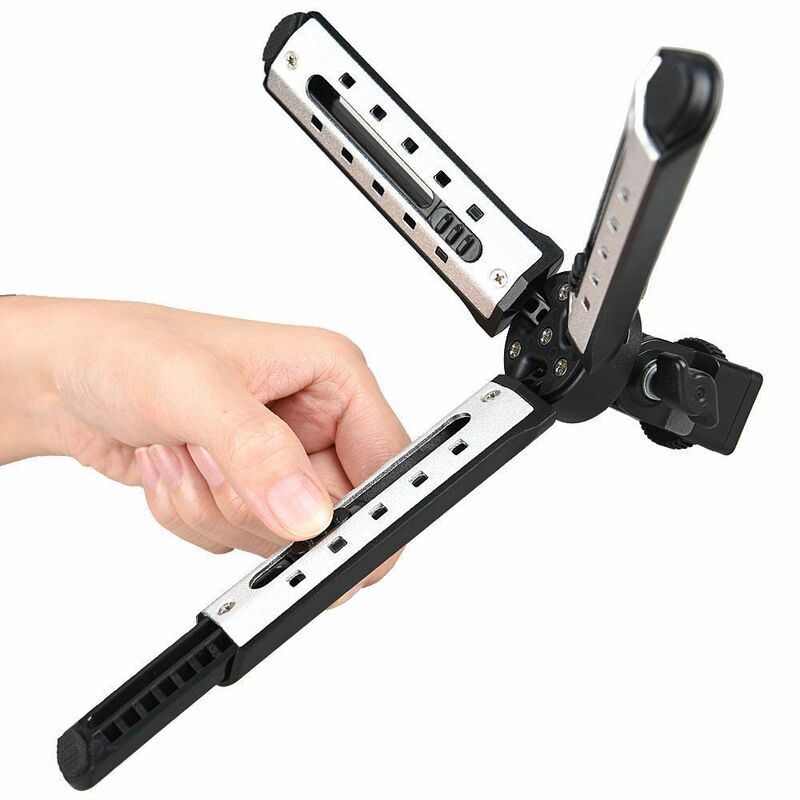 Adding height and keeping balance.